But after all, it’s one of the most popular drinks around. And that’s no surprise – who doesn’t love a steaming, fragrant, delicious cup of “let’s wake up right now” every morning when getting ready for work? It helps you get things done, whether it’s in the office or around the house. In fact, a workplace without a steady source of productivity beans is a workplace that is seriously low on morale. So, if you’re in charge of an office, workshop, warehouse or other place of business and your staff don’t have access to that sweet, sweet arabica, you need to discover the benefits of an office coffee machine, post haste. 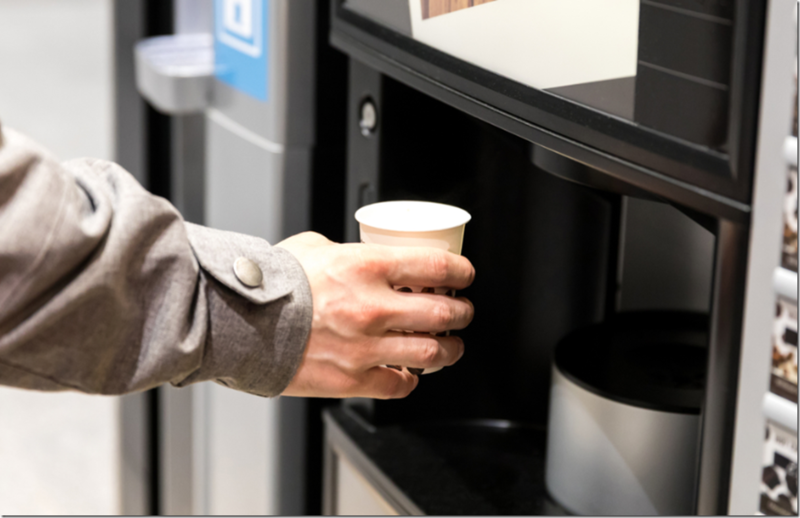 Getting an office coffee machine, whether it’s buying one or investing in coffee machine hire, is a great way to boost the morale of your staff. First of all, who doesn’t like a free cup? By putting on some gratis brews, you’re showing your staff that you value them and that you are being generous. They’ll appreciate it and work harder for you, day in and day out. Secondly, a coffee machine is a great way to encourage your staff to get together and bond. Trust us, the thing will run hot most mornings from 8 till lunchtime. People will gather around the machine, getting cups and having a chat, laugh or discussion. Coffee increases productivity, there’s no denying it. This is because coffee contains caffeine, a central nervous system stimulant. A good dose of caffeine will wake up employees and get their brains whirring and into gear – setting them up for a productive and innovative day. A few cups can turn the most dreary meeting into a dazzling brainstorm of activity, so by installing a coffee machine in your office you’re actually investing into your business. The return on investment may not be as noticeable as a growing bank balance, but long term productivity and employee engagement are rewards enough. A coffee machine that runs out of beans is a serious risk to your bottom line. Watch morale plummet and the grumbles begin when the beans run out. To counter this business risk, keep a healthy stock of beans ready to grind and brew into that nectar of commerce. If you’re running a huge office or a multi-level building, then try to find some wholesale beans – you’ll pay less per kilo and ensure you’ve always got a steady supply. Likewise, a good coffee machine is a like a prestige automobile, it needs a bit of tender loving care to keep it running smooth. Your office coffee machine will need a regular service, and, sometimes, it’s going to break down and need repairs. 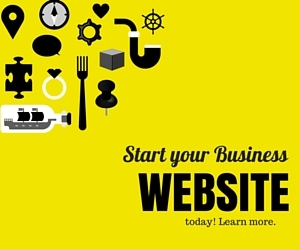 The company that leases it to you should be able to provide this service, or you can find a third party. Either way, ensure it gets a regular checkup and immediate repairs when broken – you don’t want your staff going back to instant swill, after all. An office coffee machine is great for morale and staff culture and will bring your teams together. It will also provide a major lift in productivity due to the stimulant properties of caffeine. Ensure that you keep a good stock of roasted beans on hand to make that delicious joe, and ensure that you service your machine on the regular and fix it promptly if it breaks down. Why You Should have Emergency Locksmith Services on your Speed Dial?